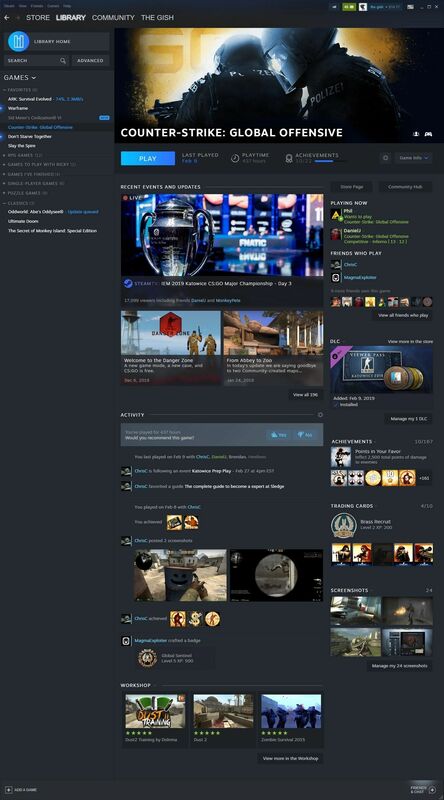 We’ve known a Steam redesign is in the works for...well, a long time now. A very Valve amount of time, you might say. Some aspects of that redesign have already rolled out even, with new interface elements appearing in the Steam storefront a few weeks ago. But today, at Valve’s Steam Business Update panel at the annual Game Developers Conference, we got a comprehensive look at the redesign, as well as a release window. 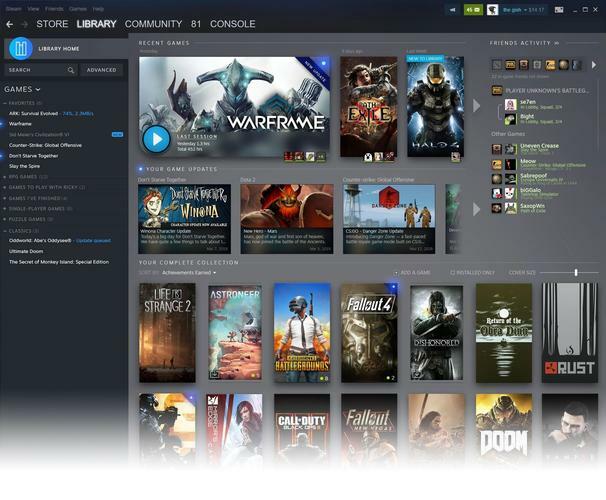 If you’re ready to ditch Steam’s old look, you’ll be able to opt into the Library Redesign open beta this summer. So what will it look like? To be honest, it looks a bit like some of the more popular Steam skins that are out there, with aspects of the third-party Metro and Air reskins visible. There’s a more comprehensive library homescreen though that will quickly allow you to resume whatever you were last playing. It also embeds tiles that update you on events happening in the games you own, perhaps surfacing games you haven’t played in a while or games that just received major patches. A lot of these features already exist in Steam’s Big Picture mode, so it’s nice to see them folded into the small-screen interface. Select a game and you’ll also see a more robust information page, meaning you’ll have to click that “Go to store page” button less often. You’ll be able to see DLC you haven’t purchased right from the library page, plus a more expansive news and updates section. Valve’s also folding your friends list straight into the library page so you don’t need to pop open a separate window to see who’s playing what. It’s a good-looking and much-needed overhaul, especially given how little Steam’s interface has changed in the last 15 years. And as I said, this is all available starting this summer. Presumably you’ll be able to access it just by opting into the relevant beta branch in your Steam user settings.